"Listen to your gut." There is a reason why people often establish a link between the brain and the gut. Human gut has never received so much attention in the past than now when experts have managed to prove the fact that gut health closely affects some of the most integral processes of the body. Our gut is way more than just a place where what we eat gets stored, digested and then moved ahead to be thrown out of the body. Interestingly, your gut health may reflect in the quality of your skin and hair and may also translate into your mood and mental state. Dr. Michael Mosley, a British television figure best known for presenting programmes on biology and medicine, has authored numerous books on health and wellness, most of them primarily focusing on gut health, diet and human health. 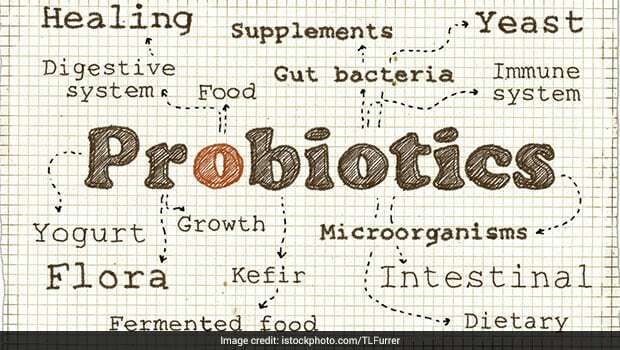 The founder of the 8 Week Blood Sugar Diet and the 5:2 Diet, he has now created a new diet to reveal the intricacies of the gut microbiome and how closely it affects our health. The Clever Gut's Diet is actually a book written by Michael Mosley which chiefly talks about rewiring your diet in a way to enable the growth of the gut-friendly bacteria. In many of his interviews, Mosley has talked about how following just the basic tenets of the diet can help a person take charge of their weight, immunity as well as mental health. Experts believe that our contemporary diets are full of processed and refined items and excessively low on key food groups and nutrients like fibre, calcium, protein, iron among others. The Clever Gut's Diet is nothing fancy but a Mediterranean diet at the core of the diet plan. The best thing about the diet is the fact that it is fairly simple to understand and follow and doesn't even require any extra effort or fancy ingredients. You are required to fill your plates with more of fresh fruits and veggies. The idea here is to get a fresh load of fibre from the choicest of ingredients. Red meat, sources of unhealthy fats, refined and processed items should be avoided. Plant-based foods, grains, veggies, fruits, nuts, seeds, beans and legumes should be a regular part of your diet. Fish and seafood is encouraged while poultry, eggs and dairy are allowed in moderation. The best way to let the gut-friendly bacteria flourish and boost your health is by adding variety in your diet. Don't have a fixed diet, change the type of flour that you eat, keep experimenting very week with new types of grains, fruits, veggies. 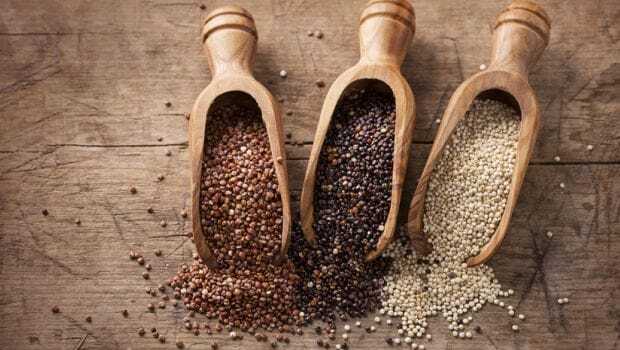 Millets are great for health and abundantly grown in India, there is a whole range available for you to try. While processed sugar should be avoided for good health, you can give alternative natural sugar a try. Refined sugar is plain glucose and a chief contributor in weight gain. To satisfy your sweet cravings, try jaggery or honey. 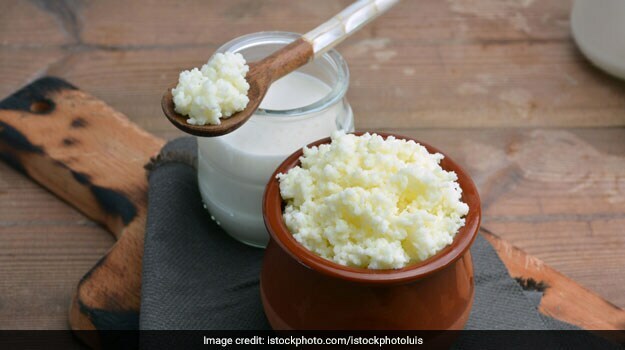 There's nothing like fermented food items to boost gut health, from classic curd and buttermilk to other items like kefir, kombucha to even sauerkraut - don't shy away from trying and adding a range of fermented foods to your diet and remember that variety is the key. Load up on foods rich in pro and prebiotics. Surprisingly, some of the most chronic ailments start from the gut and this has been reiterated by the New York Times' bestselling author, Alejandro Junger who has also written a book called 'Clean Gut' on the importance of a healthy gut. 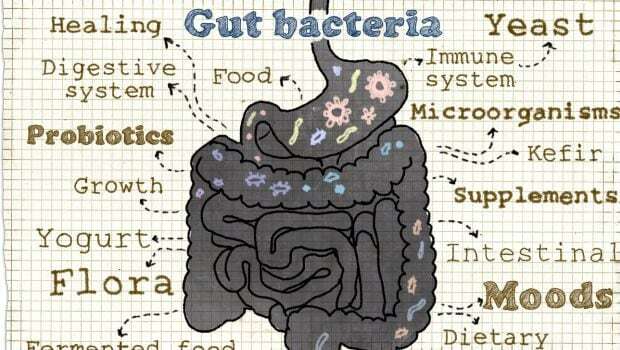 "We have discovered there is ample evidence that many other diseases seemingly disconnected to the gut are also either rooter in gut dysfunction or highly affected by it. These include cancer, heart disease, autoimmune disorders, and depression, among others," he notes in his book also describing our gut as the "second brain" and the body's "Achilles' Heel. Get in touch with a medical expert to learn more about gut health and how you can tweak your diet to maintain a happy gut and a healthy body.